Director of Timberland Manager Advisory – Lars joined IWC in January 2008 and is currently heading IWC’s Timberland Manager Advisory team. Lars handles forestry related aspects of IWC’s clients’ investments, including the yearly evaluation of appraisals. In addition, he is in charge of conducting forest property visits and assisting in investment due diligence. Lars is also responsible for the enhanced utilization of property data in order to support the assessment of both present and future investments. Lars holds an MSc in Forestry from the Royal Veterinary and Agricultural University of Copenhagen. 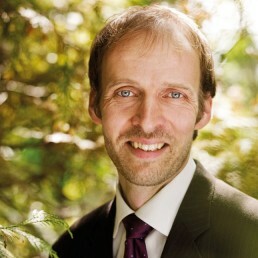 Prior to joining IWC, Lars worked six years as a senior academic assistant at the Danish Forest Association, with forest economics and timber price statistics.